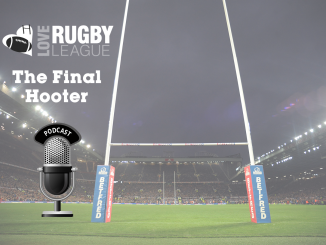 Ahead of the new season, we’ll be looking at options for your Fantasy Rugby League team in all positions in both Super League and the Championship. 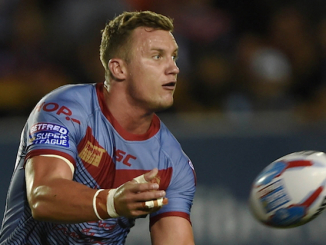 It’s our first foray in to the pack – and while your props might not be prolific try scorers, it’s important to get players who’ll start week in week out; those two points soon add up. Chipping in more than 125 points each last season means Alex Walmsley (£175k) and Adam Cuthbertson (£150k) stand tall as the most expensive props in Super League. Whether that stands good value, is up to you. The top props in the Championship all come in at £30k a piece, and all averaged well more than three points a game in 2017 – a great return for this position. 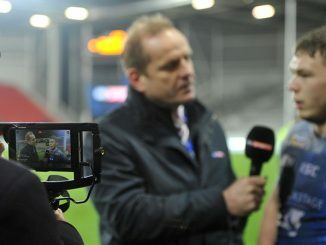 Scott Wheeldon (Featherstone) and Mark Ioane (London) are your leading contenders. It’s more at the bargain end you’ll be searching for a good prop, especially one that turns in a lot of performances (any tries are a bonus). Keeping an eye on your transfers throughout the season may be critical here, especially if a youngster starts getting game time during an injury crisis. 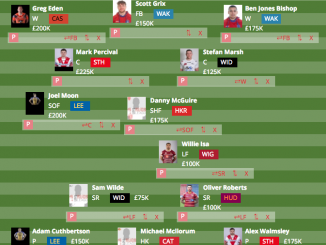 The likes of Paul Clough, Keegan Hirst, Gadwin Springer and Jay Chapelhow are all available for a reasonable £75k, and all chip in with more than a point a week on average. If you want a better return, spending £100k on someone like Anthony Mullally or Shannon Wakeman might be advisable. In the Championship, finding an unfashionable prop that plays every week might be a useful tactic to employ. The likes of Batley’s Adam Gledhill and Dewsbury’s Jode Sheriffe both registered an average of two points a game last season and are available for a tidy £10k. 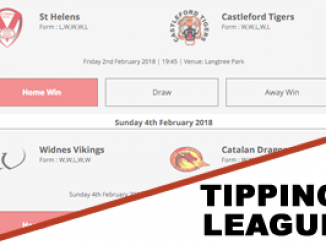 Our free to play Fantasy Rugby League is back for 2018, with Super League and Championship competitions. Pick your squad of 17, stay within the salary cap and compete with your mates, colleagues or other supporters in our private and public leagues. CLICK HERE to play now.